Dr. Thamil Venthan Ananthavinayagan, lecturer in International Law at Griffith College Dublin, showcased his research at two different conferences last week in London. At the first conference, "Making international law work for women: New Voices" (organised by Open University, funded by the British Academy and supported by Amnesty International), he presented a paper titled: "Mother Courage and her fate - an examination of women’s role in times of transitional justice. A case study from post-war Sri Lanka." 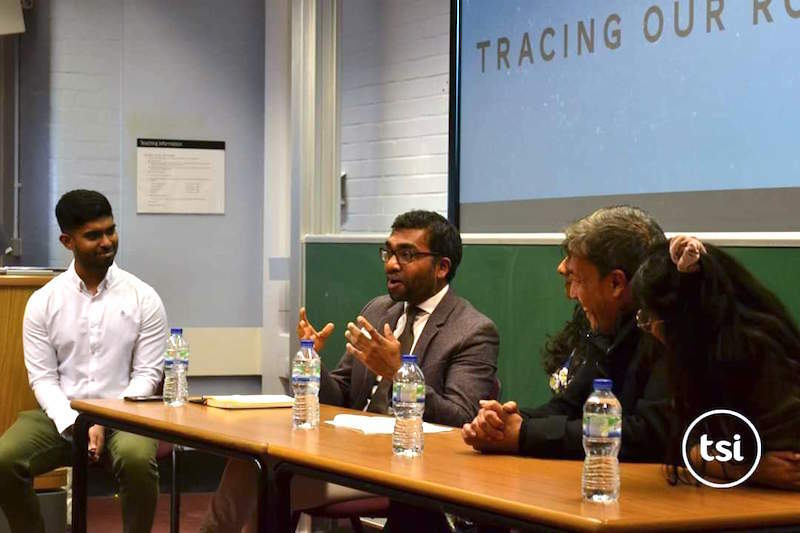 At the second conference, held at King's College London and themed "Unrestricted Talk: Tracing Roots," he presented a paper titled "History of Sri Lanka. Colonialism and the effects of on a Third World State." Moreover, two of his recent publications are now available. The first, "Uniting the Nations or Dividing and Conquering? The United Nations' Multilateralism Questioned—A Third World Scholar's Perspective," was published in Irish Studies in International Relations and is available online through JSTOR. "Extinguishing the Vulnerable: The Rohingya and the Buddhist-Theravada Exertion of Biopower" can also be found online at the Cork Online Law Review.